Presented by early Blade manufacturer Erik Grove-Nielsen. as well as high resolution images of many Turbines. 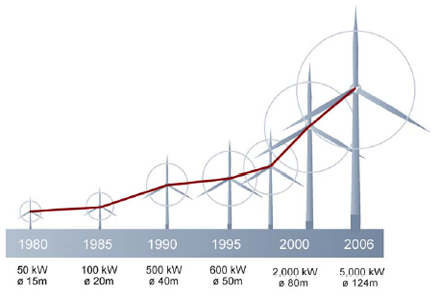 An explosive growth in turbine size and efficiency, created by a daring wind power industry, helped by visionary and responsible politicians and investors all over the world, made it happen. 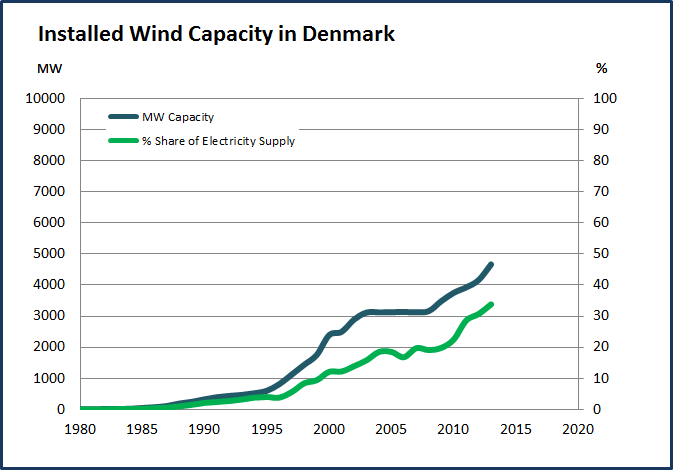 In 2014 roughly 40% of Denmark's electricity demand was produced by Wind Turbines on land and offshore. This was made possible by the cooperation between a visionary Energy Industry and farsighted Scandinavian politicians. 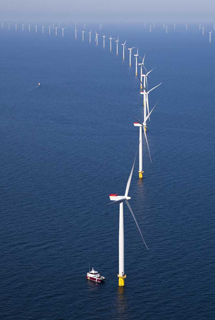 Strong power cable connections between the Countries in Northern Europe is a necessary condition for this high wind power penetration. As the winds blow strong over Denmark, the Hydropower plants in Sweden and Norway can reduce their production for a while, and spare the accumulated water for times of low winds. Not the result of central research ! As the world gathered at the COP 15 Climate Conference in Copenhagen December 2009 we did hope for political action, but politicians failed to deliver. 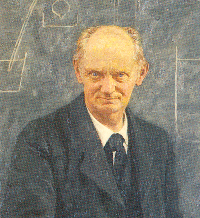 For encouragement, learn the lessons from the birth of the Danish Wind Industry in the last century. until intense central research had developed smarter and cheaper renewable technologies. at Boeing, Kaman, Westinghouse and M.A.N. were all severe failures. None of these "smart" designs made it to the market place! in the two countries. 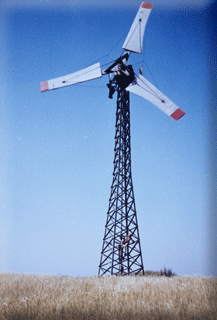 The competition in this early market made the best Turbines survive. This is the real background for Vestas, Enercon, Siemens Wind Power and more. See the slideshow below, and visit the Turbine pages above. The information presented on this web site is gathered in an ongoing process, and represent our best knowledge. commercial loss arising from the use of our data or the information presented. 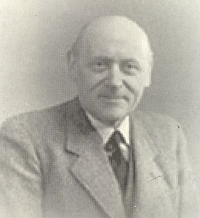 The information and set up of this web site is the sole property of Nordisk AeroForm ApS and Erik Grove-Nielsen. neither in printing, electronically or on web sites. the History of Bonus Energy A/S, the History of AeroStar and the History of Enercon GmbH. 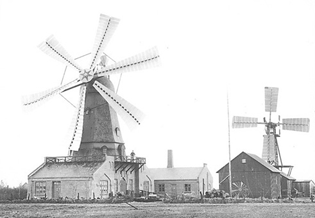 The History of modern Wind Turbines.